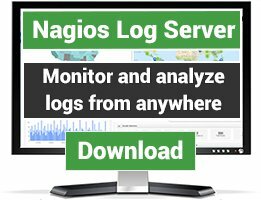 The alertstream component for Nagios XI allows users to quickly and easily spot problematic hosts and services over time in a "streamgraph" format. 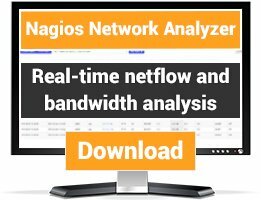 Drill-down capability is supported and user can specify different time frames, hostgroups, and servicegroups for the report. 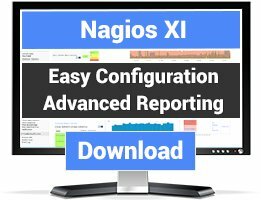 NOTE: This component is a customer-only download that is available only to Nagios XI customers with an active maintenance plan. REQUIREMENTS: This component will require Nagios XI 2011.